The BaseballOpener combines two of America's great past-times, beer and baseball, into a pretty awesome product. 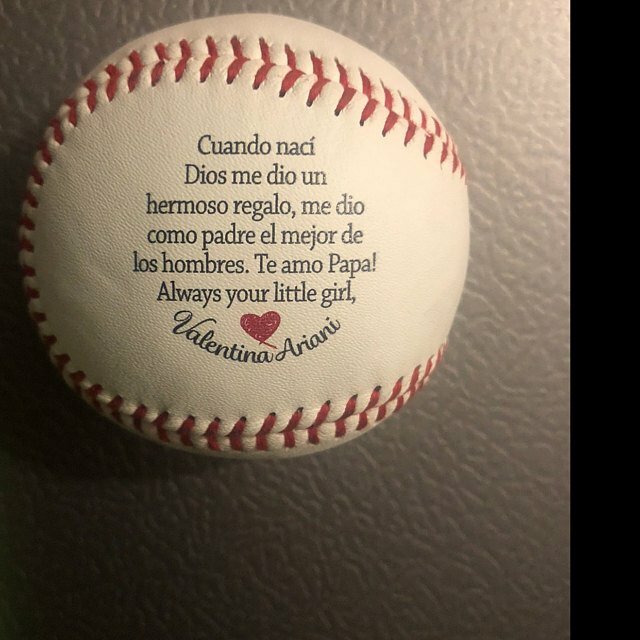 Made from a real leather baseball, it's a great gift for Father's Day, Dad's Birthday, or when you just want to say thanks! * The baseball is cut in half, then a portion of the core is drilled out, the laces are trimmed, and the edges are sanded smooth. * A stainless steel opener plate is attached to the ball using 4 stainless steel fasteners. * The opener is magnetic so it sticks to your fridge, the side of your truck, or any metal surface. * The same magnets that hold it to your fridge also catch the cap when you pop open a bottle, no more foot injuries from errant bottle caps. 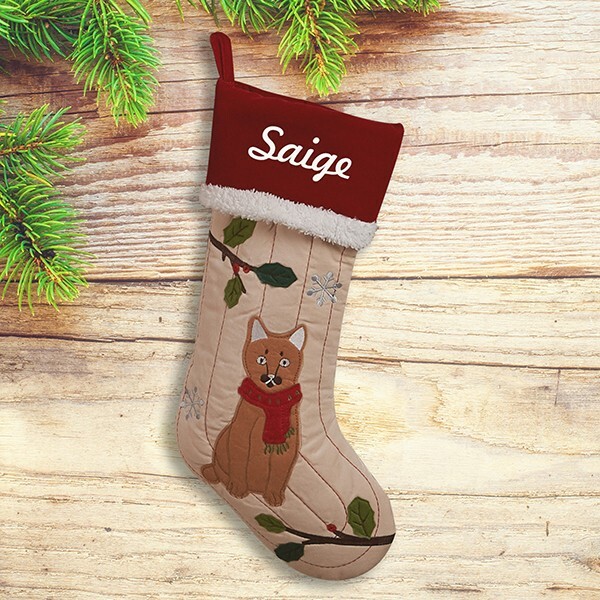 This was a gift for my father in law but my husband likes it so much I have to get him one too!! Product is exactly as described and was delivered quickly. Purchased as a gift for my dad for Christmas (he's a huge hockey fan and former player) and he's going to love it! Product is exactly as described and was delivered quickly. Bought it for my dad and he loves it! Bought it for my dad and he loves it! 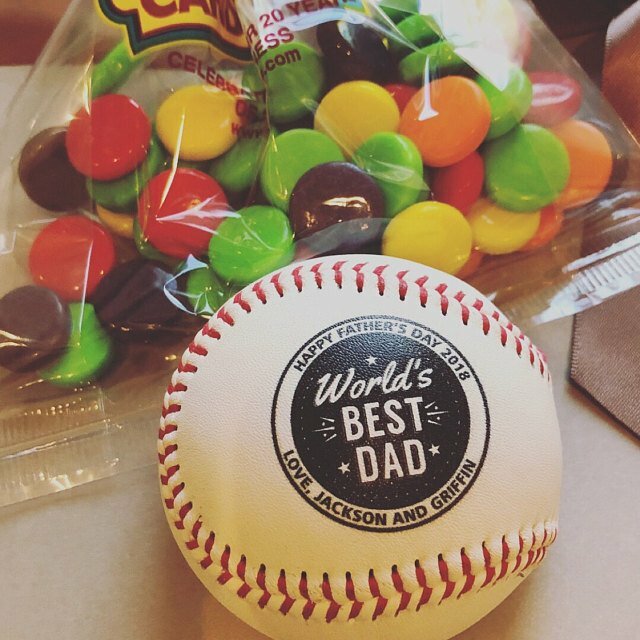 Perfect for any baseball loving kind of dad! Question about A Bottle Opener made from Baseball is Successfully Submitted.